Gay rights? 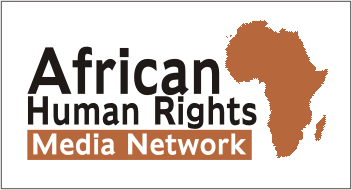 ‘Shut up’ says world parliamentary forum – Rights Africa – Equal Rights, One Voice! The post Gay rights? ‘Shut up’ says world parliamentary forum appeared first on Erasing 76 Crimes.